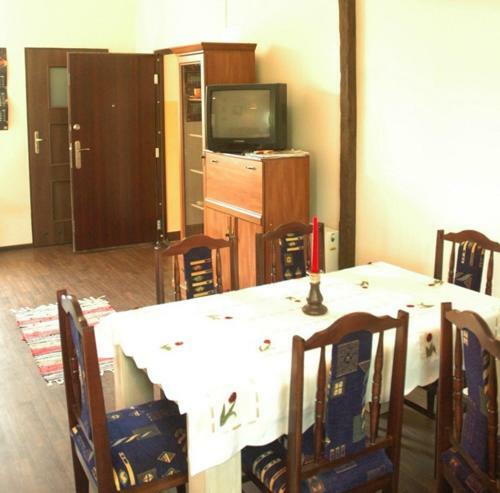 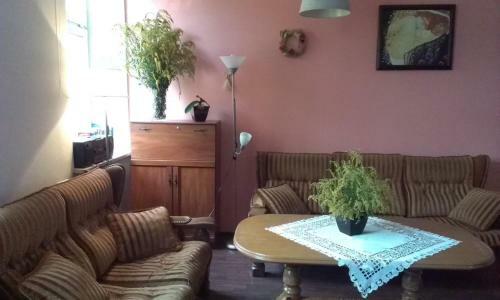 Hostel Lublin in Lublin is an Inn with 6 Rooms. 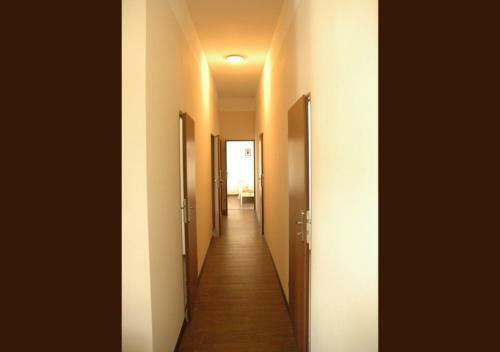 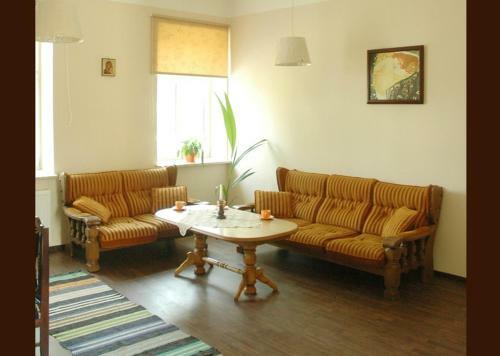 Hostel Lublin offers economy accommodation in the city centre, a 5-minute walk from the Old Town. 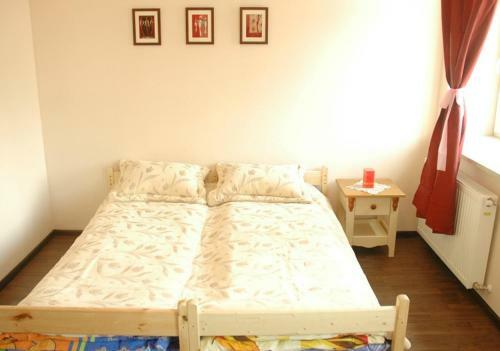 Each homely room features free Wi-Fi and wooden floo...rs. 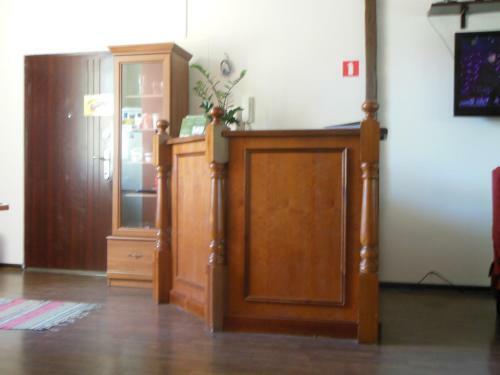 The hostel provides a 24-hour front desk service and guests can deposit their valuables in the safety box. 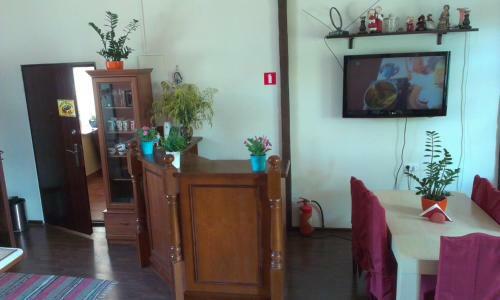 Tea, coffee and towels are available at a surcharge. 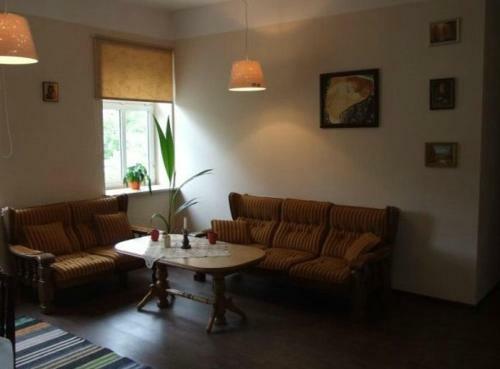 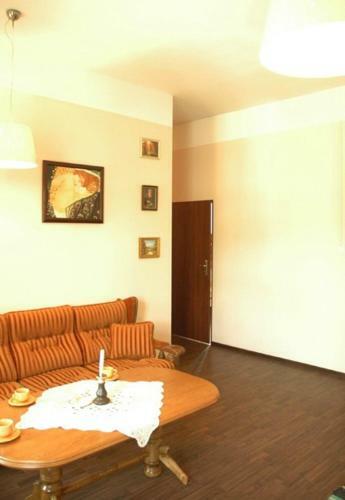 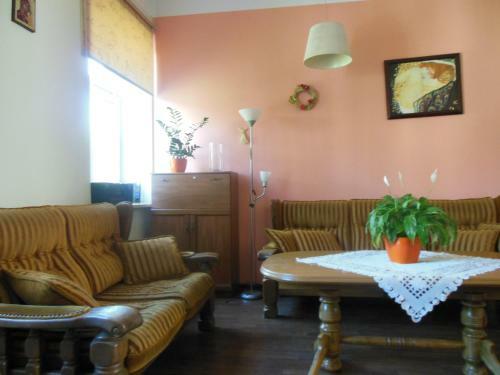 Hostel Lublin is located a 4-minute walk from the PKS Bus Station. 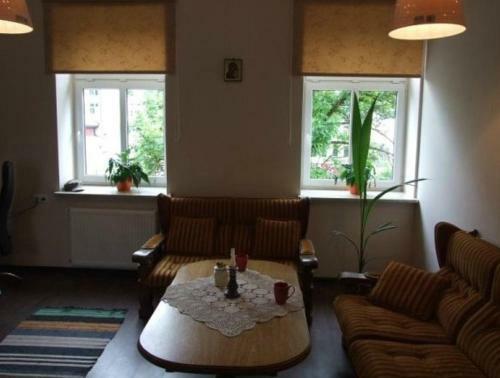 The Cathedral Square is 1 km away. 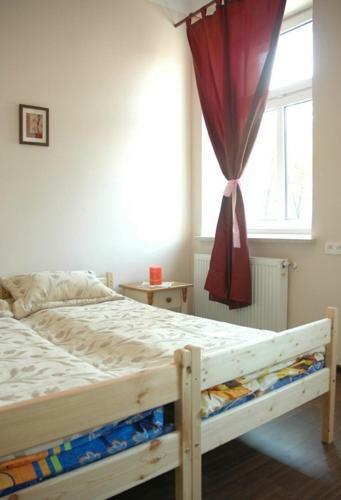 When would you like to stay at Hostel Lublin?